Players will develop and refine skills associated with the game, and experience the value of teamwork and respect of others. Practice begins in early April, games begin in May and end in early July. 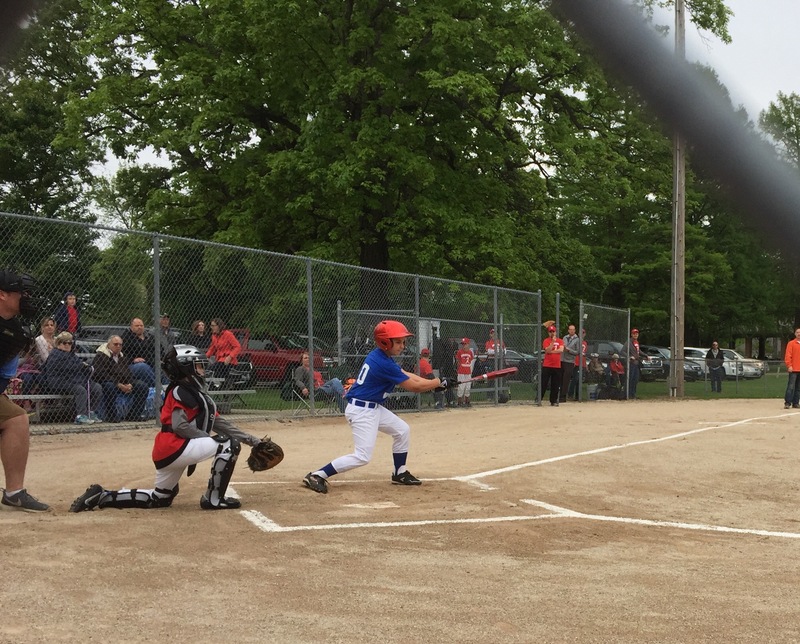 Regularly scheduled games are played Monday, Tuesday and Thursday evenings at the Monticello Forest Preserve Park ball diamonds. Division is based on child's 2018-19 school year (current grade). Registration: February 18th-March 1st, 2019 at the Municipal Building (located at 210 N. Hamilton in Monticello) or online.